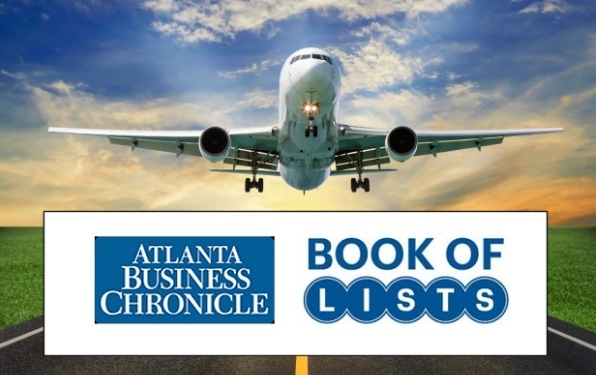 The Atlanta Business Chronicle released its annual ranking of corporate travel management companies in Atlanta this week and Teplis Travel hit the #4 spot on the list based on metro Atlanta sales of over $148 million. To view the Atlanta Business Chronicle list, click here. Teplis Travel is a recognized travel management company in the U.S., providing personalized travel programs that match the exact needs and corporate culture of each client.